You may have wandered around� Saigon, passing by stores or pushcart stalls selling plastic containers filled with multi-coloured beans, nuts, and other things you can’t really identify at first glance. Some of them look soupy, some look like pudding; some are hot and some are cold; and some contain basil seeds that look like little frog eggs which can be a pretty fascinating sight for some. However, they all fall into the same category: they’re all� Vietnamese desserts called� chè. So what exactly is� chè? And how do you differentiate between the different kinds of desserts available? There is an endless list of different combinations and varieties of Chè that originated from different parts of the country. 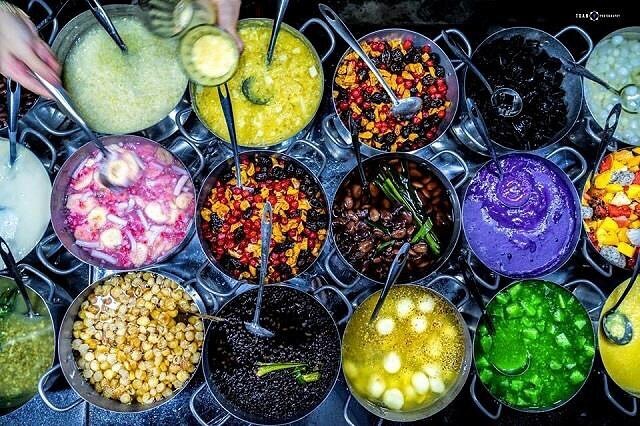 The phrase “no two� chè are alike” might seem plausible although it can’t be entirely verified (yet) but here’s a list of some of the different kinds of chè you can find, differentiated by their primary ingredients, and some places where you can find them in Saigon. Because the word “chè” usually appears as a prefix, the easiest way to categorise them is through the ingredients they are made from. Here are some of the more common� Chè you can find made from rice and tubers like potatoes, cassava and tapiocas. – Rice:� Chè hột lựu, is made with rice paste that is cut into little pieces;� chè cốm is a dish that is made from young rice and� chè lam is made from ground glutinous rice. All three are usually served with various secondary ingredients depending on where you are and what you prefer. – Tubers: There are a variety of chè that are quite similar to each other. 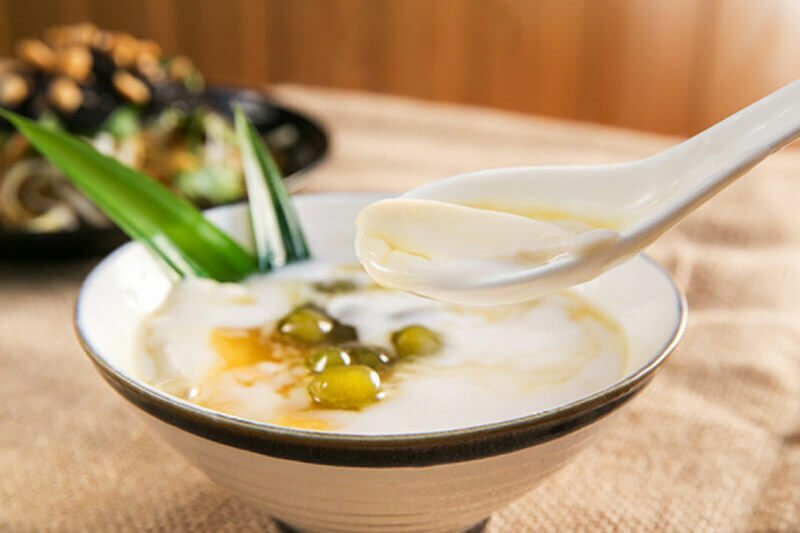 They use different tubers as their base ingredient.� chè khoai tây, a cream-coloured, congee-like dish is made from potatoes and� chè khoai lang is the sweeter variant of this dish, in the sense that it uses sweet potatoes instead, and� chè khoai môn makes use of taro. Speaking of taro,� chè môn sáp vàng originated from� Hue, and also uses a type of taro that is grown in the city. Another tuber that’s commonly used in� che is cassava.� Chè bột sắn is made using cassava flour and the final product is a bowl of starchy goodness.� Chè sắn lát on the other hand, is a dessert made with sliced cassava as its main star. 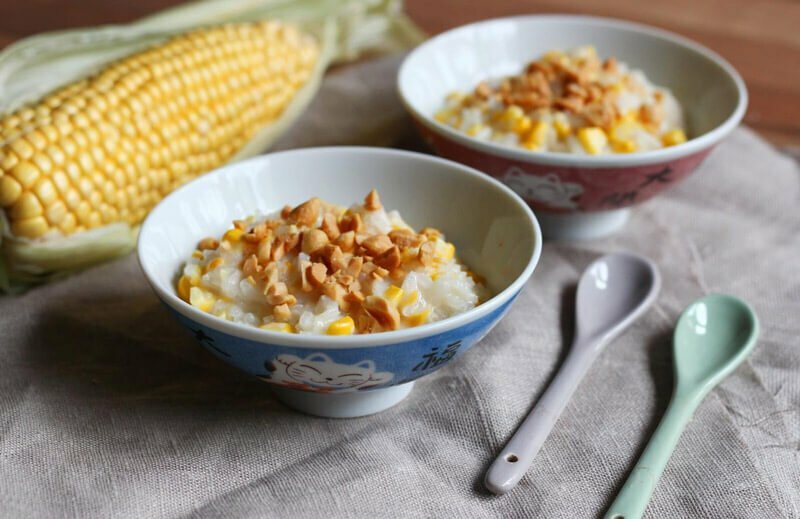 Chè bắp is a tapioca-based rice pudding which contains generous amounts of corn and� chè củ súng is a distinct soupy dish made using water lily bulbs. Other notable desserts are� chè hạt sen, which is made with lotus seeds as its main ingredient. 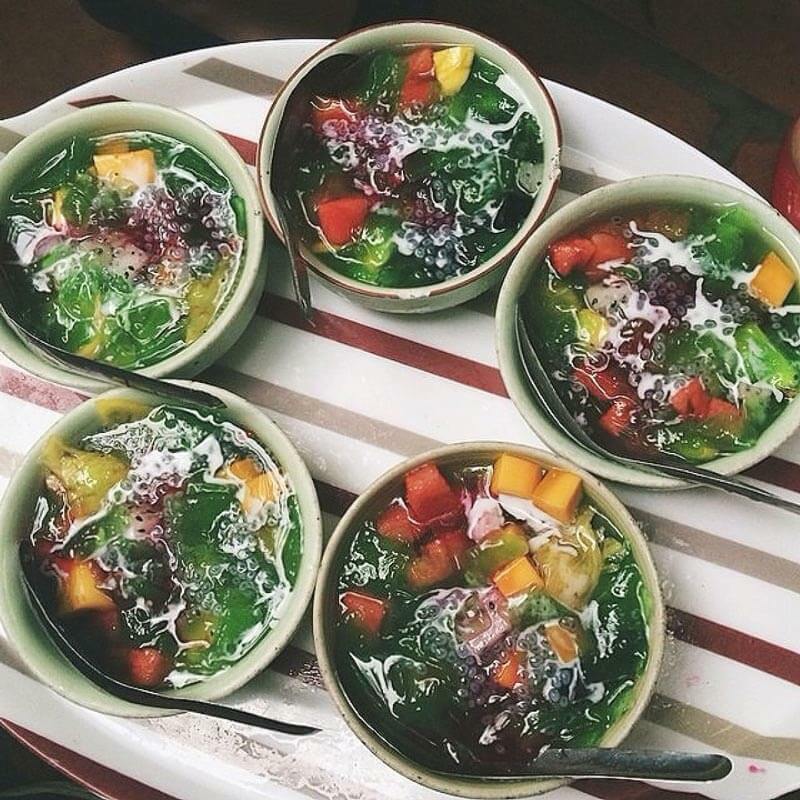 These particular versions of� chè are jelly-based, with secondary ingredients thrown into the mix and can be found almost anywhere in Saigon. Agar agar, which is a popular southeast Asian speciality is the main ingredient for� chè thạch. 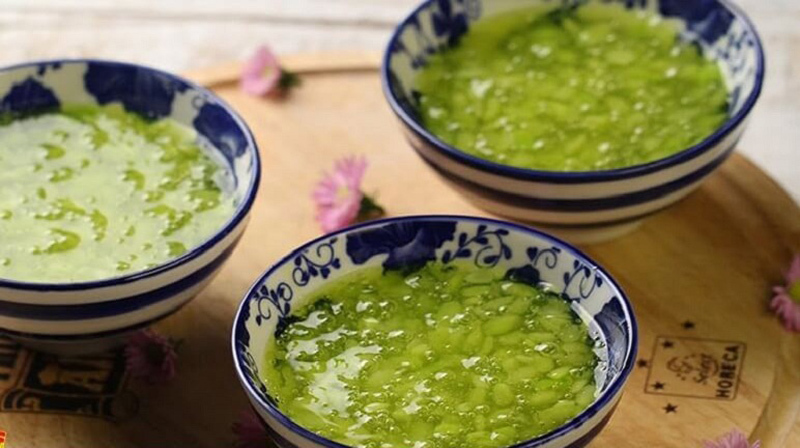 Chè thạch lựu combines seaweed and tapioca pearls as its secondary ingredients and� chè thạch sen is made from seaweed and lotus seeds. In other words, they almost look similar to each other which can be confusing for foreigners. 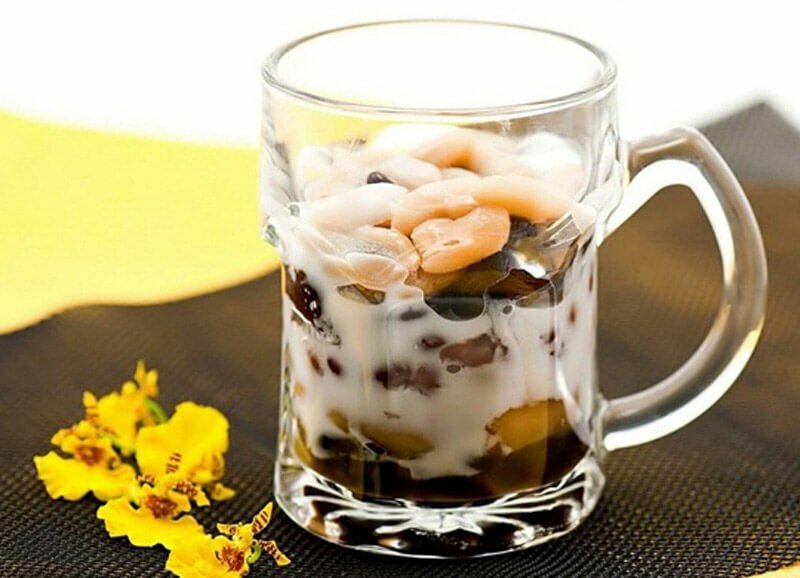 If you’ve come across� chè that contains a black jelly base, then you’ve most likely encountered the� sương sáo. 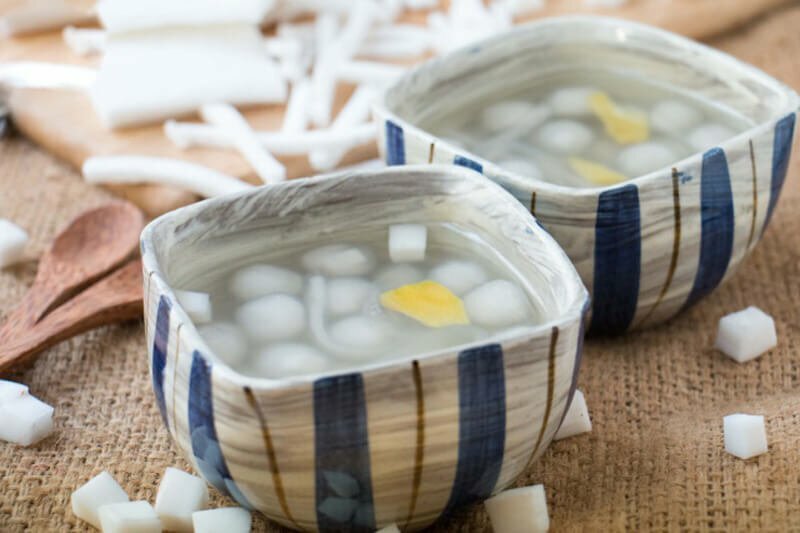 Made from grass jelly, which is also commonly found in desserts in China, Taiwan and southeast Asia, this� chè is refreshing and quite addictive. Chè thạch sen takes on a different form with its thinly prepared jellies resembling vermicelli. Just to make things really confusing, there are also versions of� chè that take the form of dumplings—just not the savoury types that you’re more familiar with. They are usually created as a primary ingredient and served in a sweet, syrupy liquid. Chè bột lọc is a type of sweet dumpling made using small cassava and sealed with rice flour.� Chè bánh xếp is made using green beans which are wrapped in a tapioca skin dumpling. It is usually served with coconut milk which contains small pieces of tapioca for an added crunch. Chè trôi nước are dumplings that come in the shape of balls made from glutinous rice flour. 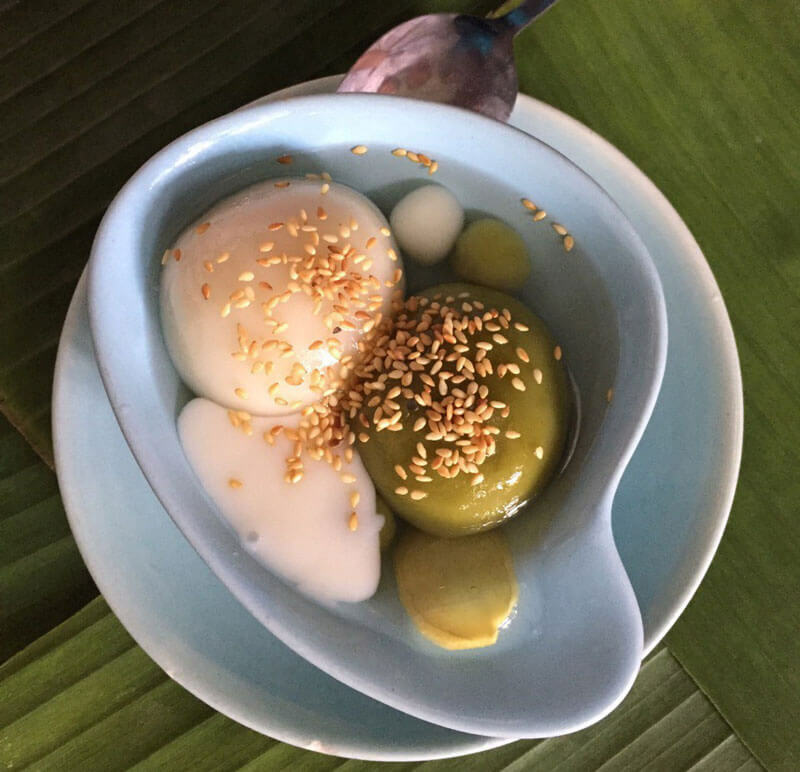 The filling consists of mung bean paste and the balls are usually served in a thick liquid, either clear or brown depending on where you go, made of syrup and bits of ginger. Just like most desserts in southeast Asia, you can find varieties of� chè made from, or containing fruits. 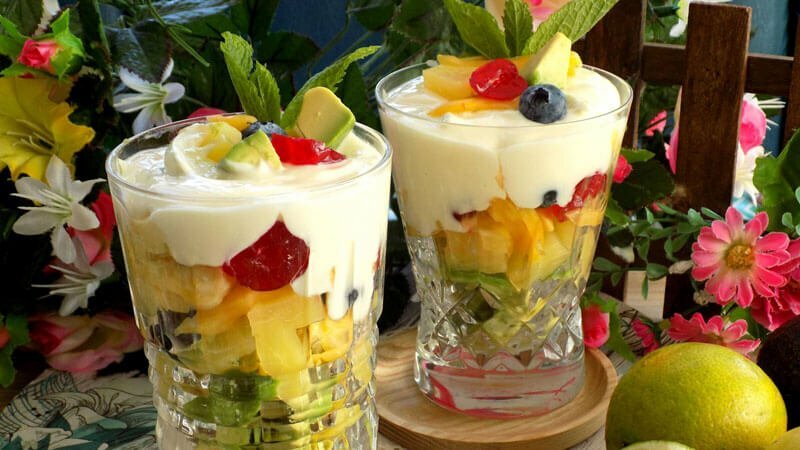 One of the most popular, and delicious offerings would be� chè hoa quả which contains a mixture of fruits like apple, pear, mango, lychee, pineapple and watermelon and is served with milk, yoghurt and syrup. Simpler, single-fruit varieties of� chè also exist with� chè nhãn which is made with longan;� chè xoài which is made with mango;� chè trái vải which is made from lychee with jelly included and� chè lô hội which is made from aloe vera. For the more adventurous, you can look for� chè mít, made from jackfruit and if you want to really test yourself,� chè sầu riêng, which is made from durian and is actually really tasty. Another notable mention is� chè chuối which is made with bananas and tapioca. If you are the kind of person that likes everything thrown into one messy bowl of goodness, then these particular versions of� chè are for you. 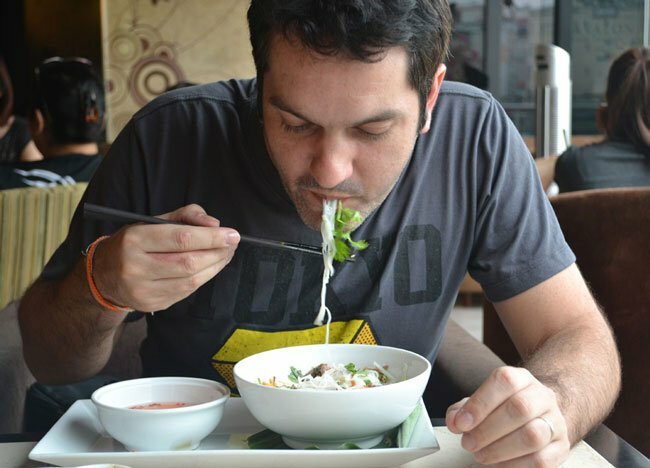 Chè thập cẩm, also known as ten-ingredient sweet soup is probably the poster boy of� chè in Vietnam, in the sense that it’s one of the most popular forms of� chè in the country. Azuki beans, black-eyed peas, lotus seeds, mung beans, coconut and� trân châu (those little black balls in bubble tea), form the chewables in a concoction that includes syrup, milk and ice cream. 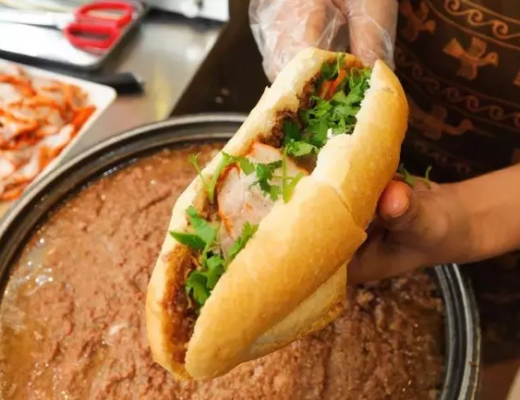 Chè bách niên hảo hợp, which literally means “one hundred years of a good marriage” is made with red beans, lotus seeds and water lily bulb as its primary ingredients. 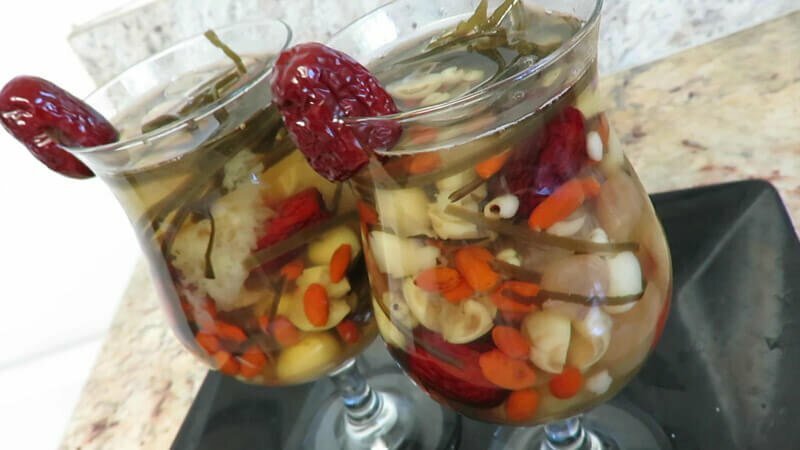 Another� chè that is popular during the dry season is� sâm bổ lượng, which is made using dried longans, lotus seeds, seaweed, red jujubes in a cold and sweet soup with crushed ice. Another popular number is the� chè thưng, which has multiple versions depending on where you go. One version is made from taro, cassava, seaweed, water chestnuts and green beans although there are also variants that include red jujube and peanuts. 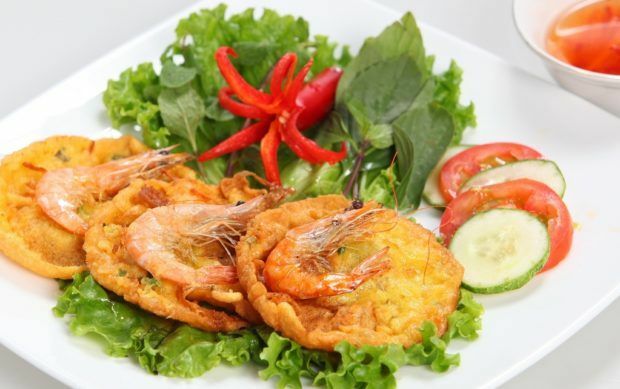 Just like some components of its cuisine, you can find certain versions of� chè in� Vietnam which are interpretations of desserts from other countries. One example is the� bobochacha, which is the Vietnamese version of the� bubor cha cha� which originated from the Peranakan communities in Malaysia and Singapore. 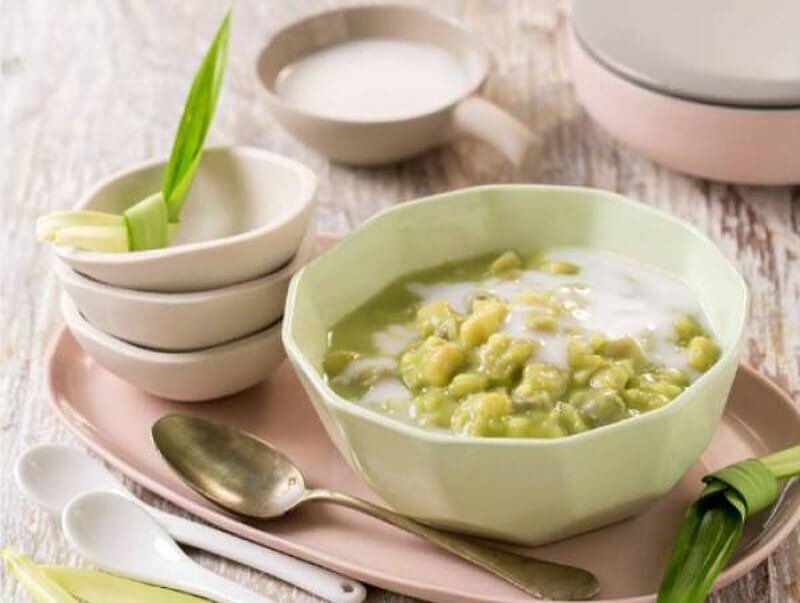 The� bobochacha is a sweet soup made from coconut milk and pandan leaves and topped with taro, yam, sweet potato and beans. The� bobochacha of Vietnam however is more popular in Hanoi. Thailand’s� tub tim krob, a sweet chestnut soup is also believed to be the inspiration behind the� chè thái. The main difference is that the Vietnamese version contains a mixture of tropical fruits. 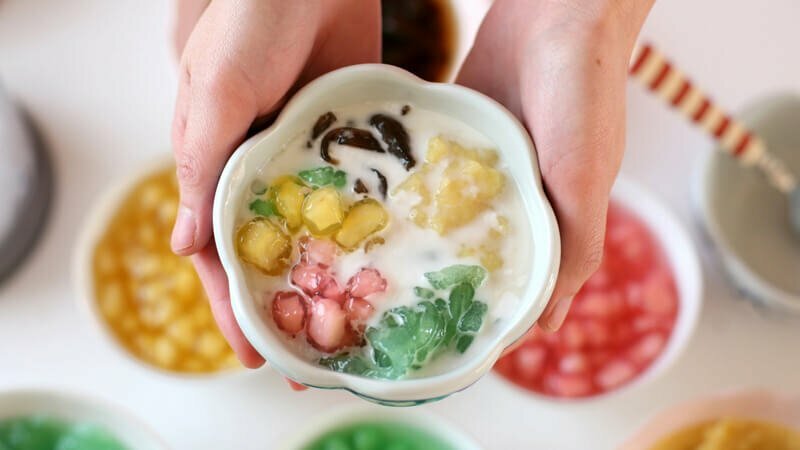 Tàu hủ, a sweet soybean dessert is the Vietnamese version of the� douhua, a Chinese dessert which is also very popular in Singapore and Malaysia. However unlike the Malaysian and Singaporean versions, the versions you can find in Saigon are either served cold with milk added, or served warm with lychee and coconut water. However, there is one dessert that is popular across all southeast Asian countries. Made with similar ingredients, this dessert is easily recognisable for its distinct green colour and coconut milk taste. In Vietnam, it’s known as� chè ba màu, also widely-known around the world as the� cendol. Although the roots of this dessert is still unclear, it is believed to have originated in Indonesia where traditional methods of making this dish have been, and is still being practised in Java. The basic ingredients in� cendol are coconut milk; green jelly noodles that are made from rice flour with green colouring from pandan leaves; shaved ice and palm sugar. It is usually served with shaved ice in a tall glass or plastic cup. It goes without saying that� chè can be found anywhere. However if you’re looking for some really good ones� recommended by locals, you can try one of these following establishments. They serve Chinese-style� chè� and is popular among locals for their reasonable pricing and quality of their ingredients. Their black sesame� chè is one of their bestsellers. Address: 98 Bui Huu Nghia, D5, HCMC. Another popular Chinese-style� chè establishment in District 5, Chè Tường Phong has a wide selection of� chè and also known for their� tau hu. Their� chè thập cẩm is one of the best in the city. The only drawback to this place is their opening hours. They only operate every evening for 3 hours, which means this would be better as a takeaway option. This place is known for their� chè thái and durian� chè which locals believe is one of the best in the city. Located in District 10, the� establishment is often used as a late-night chill out spot by locals. Another District 5 establishment. Chè Hà Ký is another popular Chinese-styled� chèstall with very affordable prices that is popular for their refreshing grass jelly-based and shaved ice desserts. Located in District 3, this stall is for those who are looking to escape the morning heat and prefer their� chè to not be overloaded with sugar. Moderately priced with some delicious offerings, the stall has been around since 1959 and they get a fair share of return customers of different ages and a visit to the store, with their vintage furniture and interior will make you feel like you’ve just stumbled a few decades into the past. Just take note that they are closed from 12:30 pm to 2:30 pm.